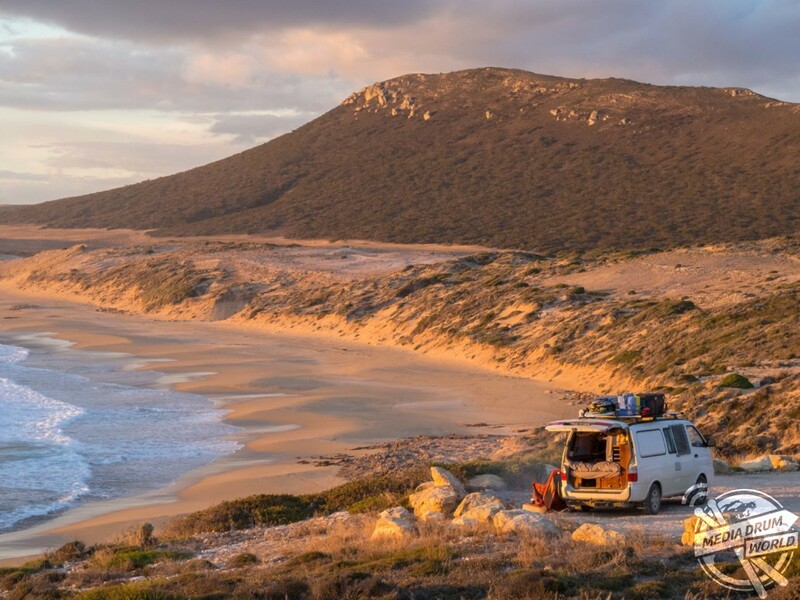 MEET the couple who packed up their life into a van and went travelling instead of entering the ‘daily 9-5 grind’. 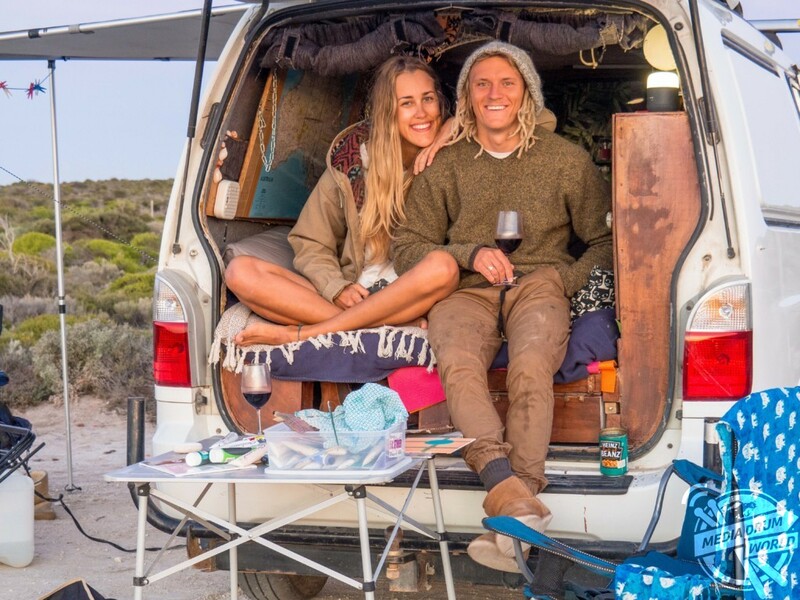 Elise Taylor (23) and Josh Kilner (24), both from Adelaide, Australia, decided a straightforward working life wasn’t for them when they graduated university and bought a 2005 Kia Preggio van to go on their adventures instead. 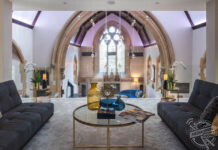 The couple spent four months and £1800 refurbishing the van while they worked five jobs between them in order to leave their hometown far behind. 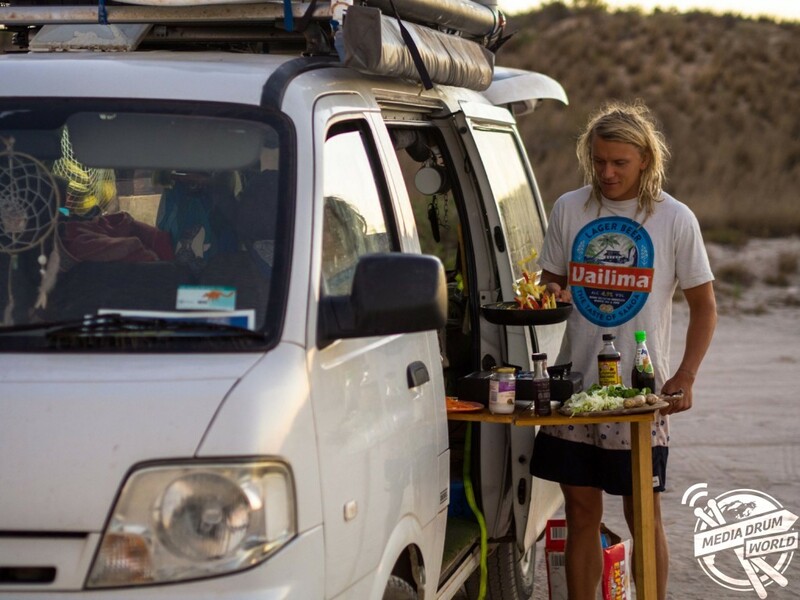 “I always dreamt of buying a van and going on an ultimate surf trip around Australia,” said Josh. “In high school I would imagine where I would go and what the van would be like. A couple of years ago I brought the van for surf trips on my time off, however I had an inkling that one day, and hoped that after university, we would set off on a long term trip like this. The road-tripping duo have clocked up more than 10,000 miles so far and had planned to travel in an anti-clockwise loop around Australia but drove to the north western tropics in order to avoid the winter. 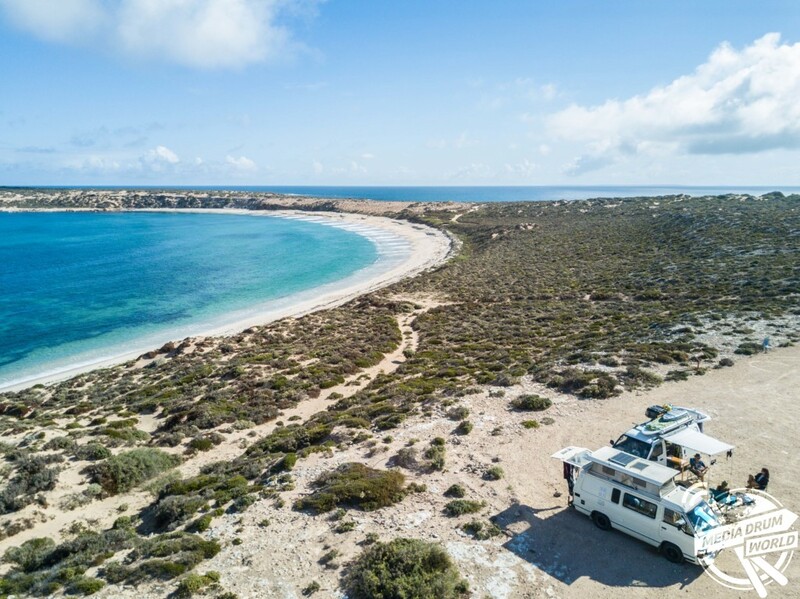 Once the warm weather returned the couple headed south along the western coast, spending time along the Ningaloo reef and the coral coast. 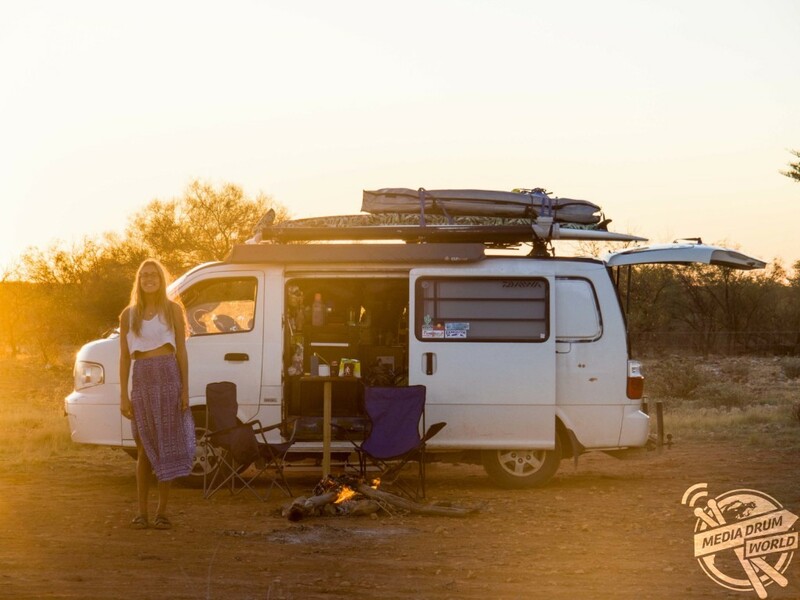 Elise explained what it’s like to live in a van as you travel vast distances. 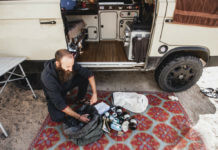 “Van life is raw, it’s dirty, cramped, you can go for weeks without seeing a hot shower, we don’t have AC, the toilet is nonexistent along with running water, we can’t stand up in the van and it may take a day to do the simplest task like washing our clothes,” she said. “But it’s rewarding, the people you meet, experiences you can’t get anywhere else, the places you see and the freedom you feel and the things you learn. 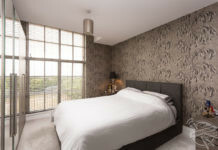 “The ever changing window views are something else, your backyard could be a secluded beach one day, and then a mountainous range the next. 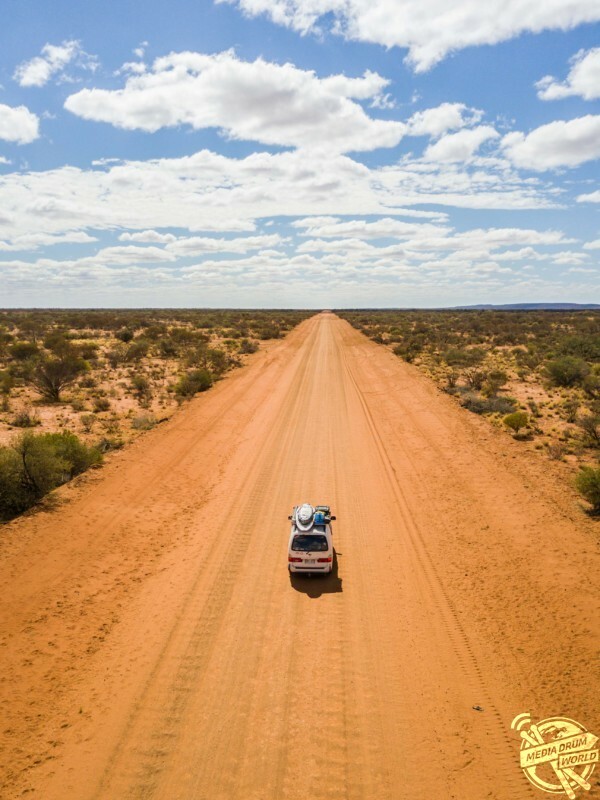 Elise and Josh plan to continue their travels for the foreseeable future, continuing south to further explore Western Australia, South Australia and then onto Victoria, Tasmania and the eastern states, eventually finishing in Northern Territory. The couple then hope to leave their van behind and fly to Asia to backpack across the continent. 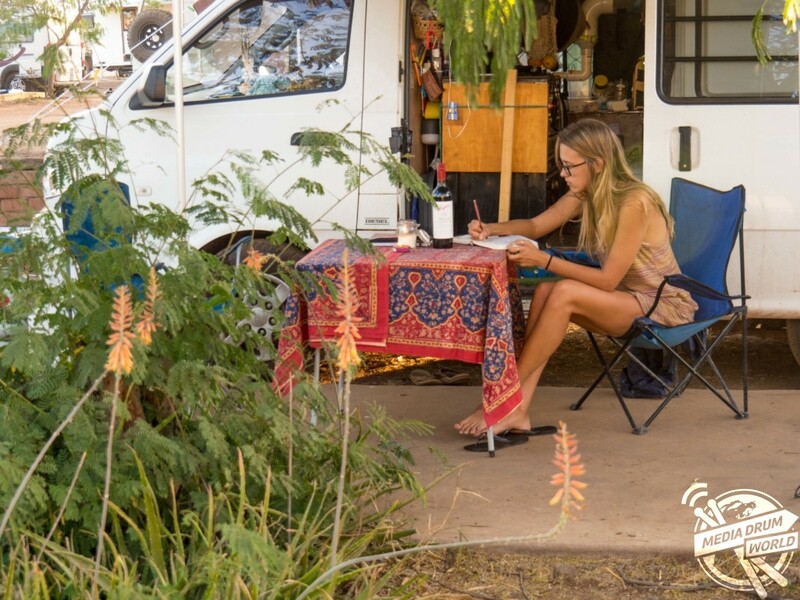 “Van life is not for everyone, but if you can see yourself living out of a tiny space with the bare essentials of life then go for it,” Elise added. “We love the freedom to do what you like, when you like and how you like. We have no set itinerary so every day is a surprise.